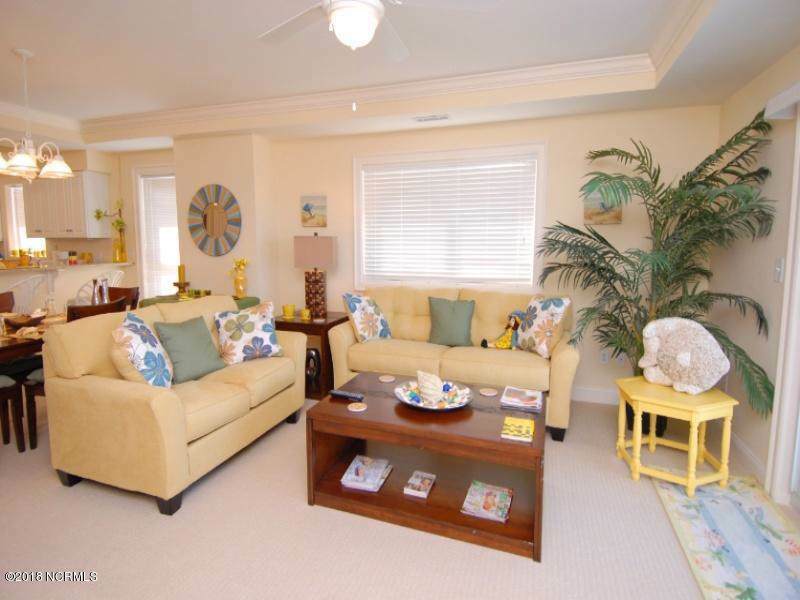 Lovely first floor corner unit with wrap around porch and windows on the west side with beautiful sunsets. 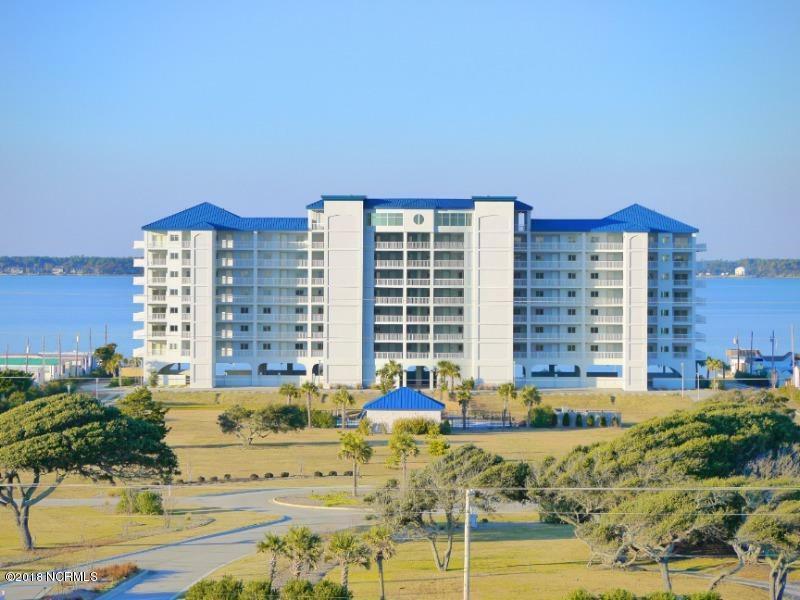 This 3 bedroom 3 full bath condo is like new with granite counters, high end appliances, spacious rooms, ensuite baths, oversized porches and much more! 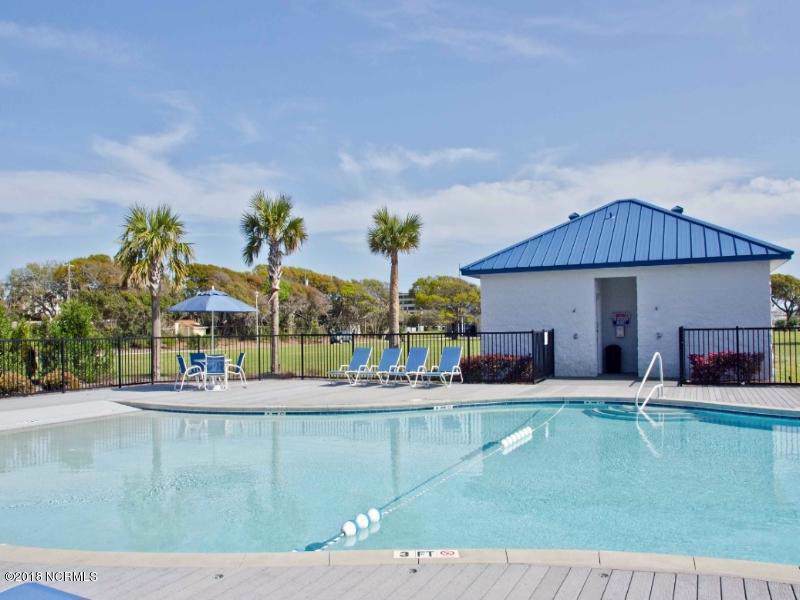 The Nautical Club is a soundfront condo development with community pool, boat dock and ramp, storage lot for boats and kayaks, covered parking, game room, gym, party room with kitchen, library and ocean access nearby. 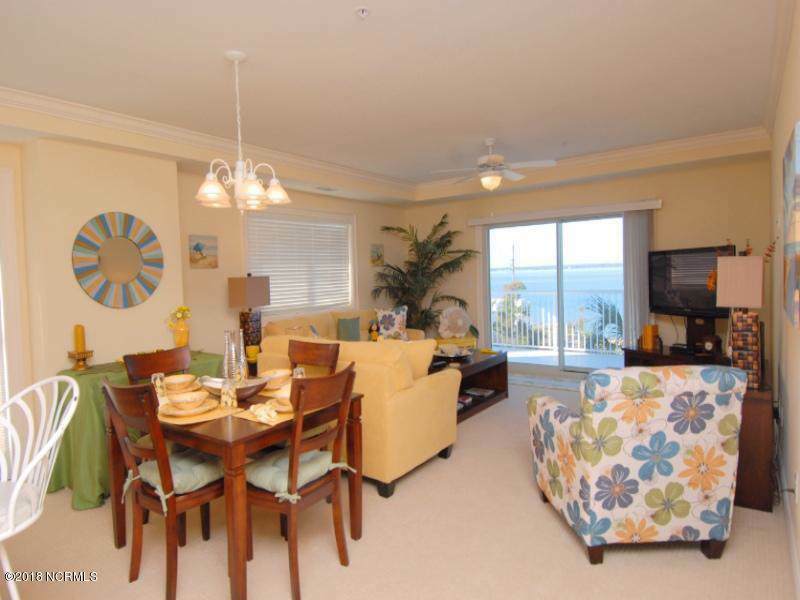 This unit comes fully furnished and is currently used as a vacation rental.